Glittering pave diamonds trace the ultra-modern zigzag silhouette of this delicate 14-karat-gold ring perfect for stacking with your other favorite styles. Style Name: Ef Collection Zigzag Diamond Stack Ring. Style Number: 5358500. Available in stores. 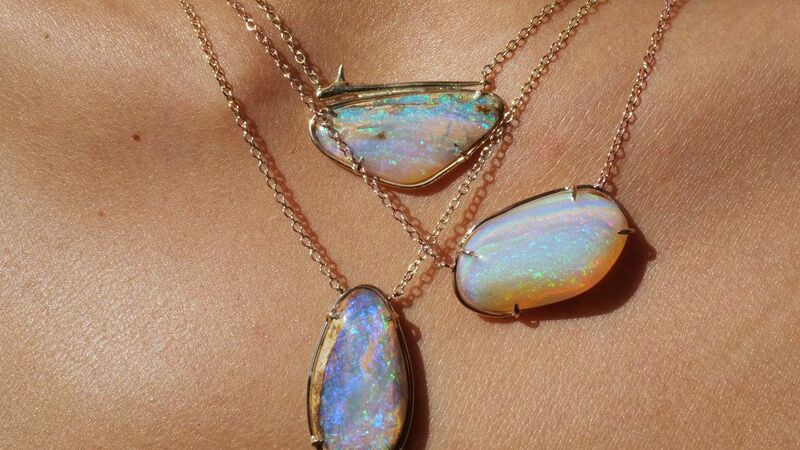 Shop the stunning new opal-based Elisabeth Bell jewelry collection. Take a sneak peak at Kathleen Whitaker's second stone jewelry collection.